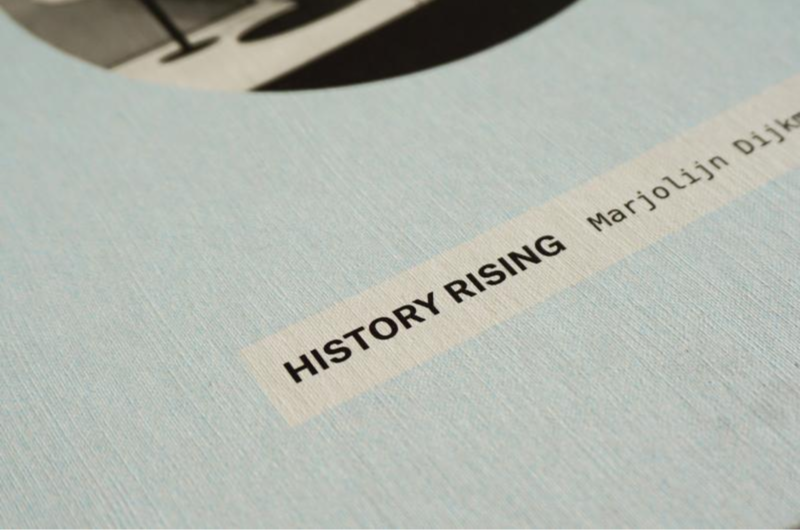 History Rising is a subversive and engaging study of museum display by artist Marjolijn Dijkman and curator Jes Fernie. 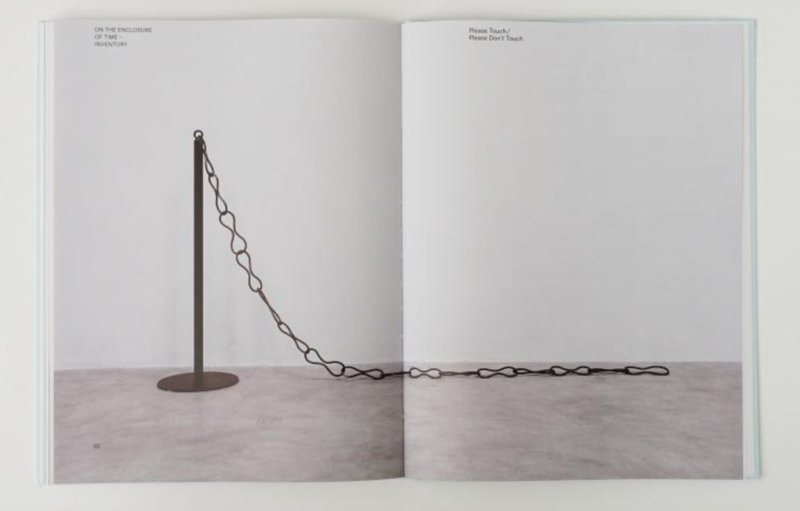 By distancing museum objects from their support structures the project seeks to critique the assumptions that are made about how things are positioned, who chooses to display them, and how the social, political and aesthetic choices that are made in the process dictate the language of display. 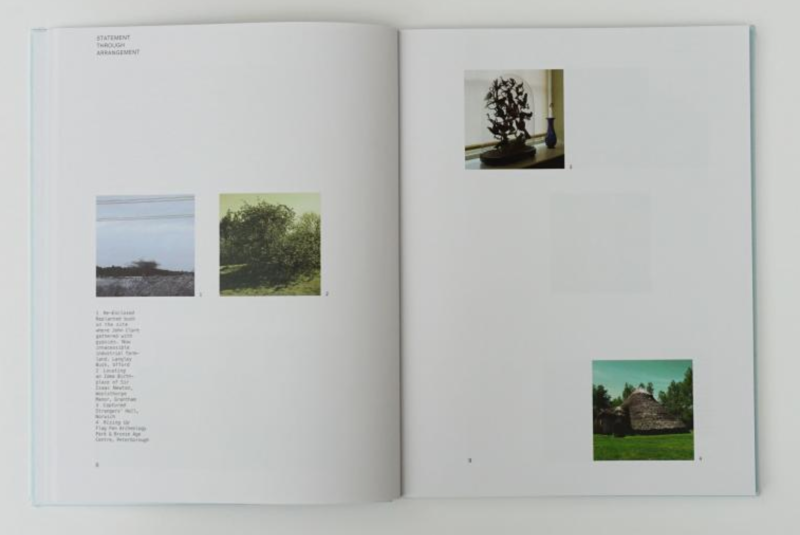 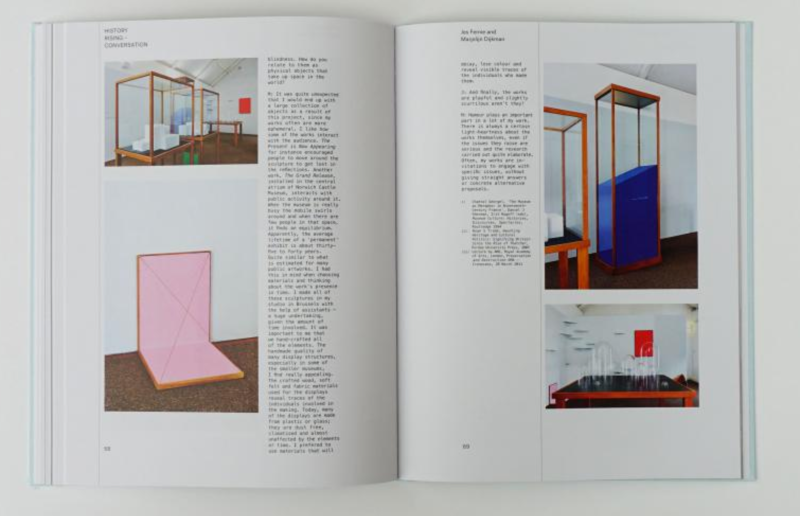 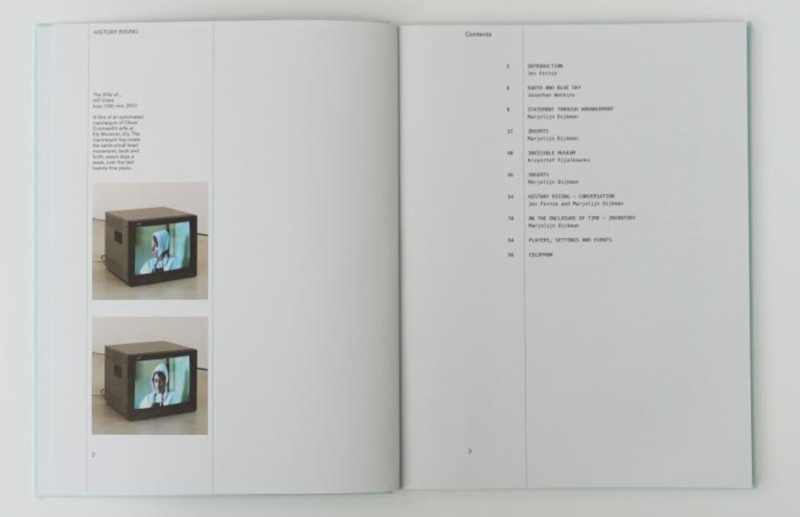 This book is made up of visual and written essays, an interview between the artist and curator, an inventory of works, and documentation of Dijkman’s installations in museums and galleries in the UK. 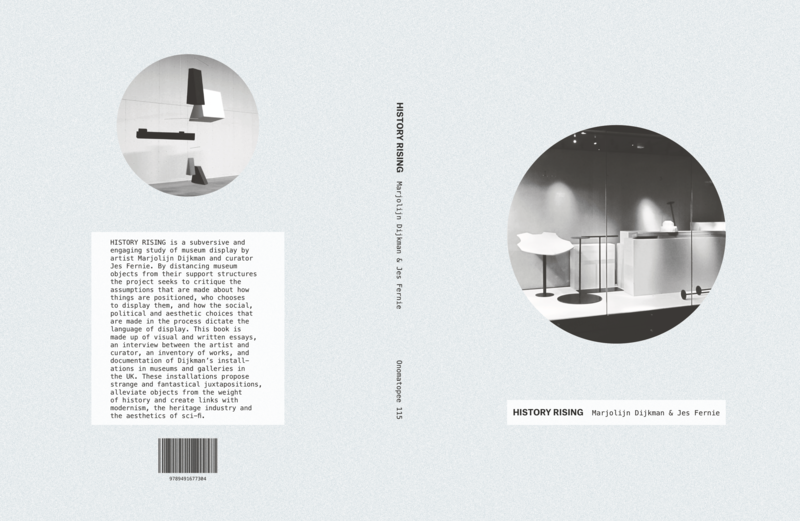 These installations propose strange and fantastical juxtapositions, alleviate objects from the weight of history and create links with modernism, the heritage industry and the aesthetics of sci-fi.